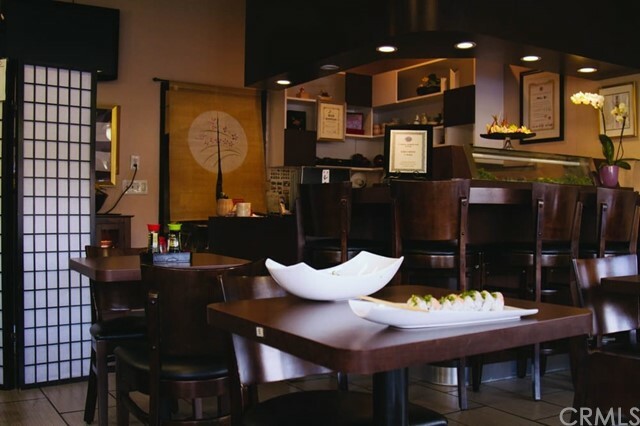 Within close proximity of both business and residential areas, this Japanese Sushi Restaurant of Irvine is a hidden gem that can be converted to any type of cuisine. Noontime, the area has high exposure and flow of employees from near by offices. In the evening hours, the area is filled with family diners. Beer and Wine License is included. 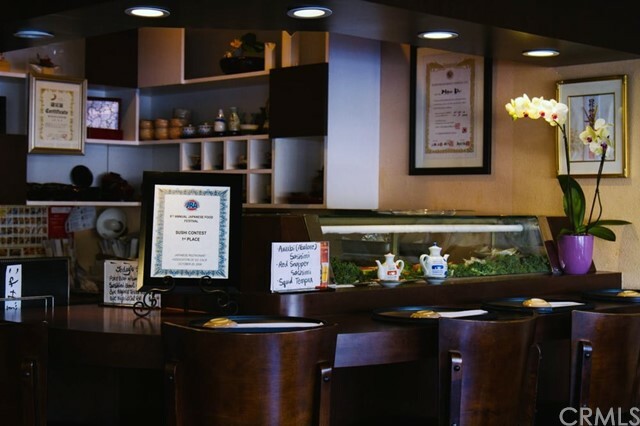 Interior has a Japanese ambiance: lamps, tables, chairs, and paint on the wall. Listing courtesy of Seven Seas Investment, Inc.